Mustang, opened to foreigners in 1992, is by far Nepal’s most restricted trekking area. It is located in the Northwestern area of Nepal, and is part of the Tibetan plateau.This area has long been inhabited by Tibetan Buddhists and no where else in Nepal can such rich, untouched culture be found. Trekkers are not common here which is why this trek provides such a rare and up close look at a society that has remained unaffected by change for centuries. Unfortunately there is a high price to pay for such an experience. Permits are $710 per person for 10 days, $910 per person for 13 days and $70 per day thereafter. The permit fee for this itinerary is $1,050. 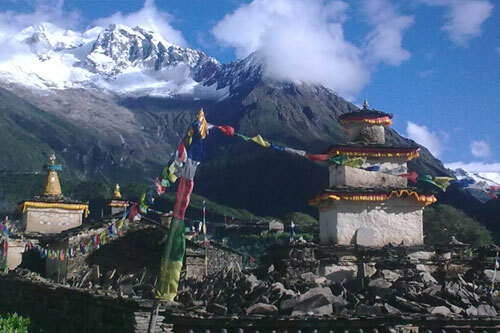 The starting and ending point for all treks in the Mustang region is Jomsom, which can only be reached by plane. 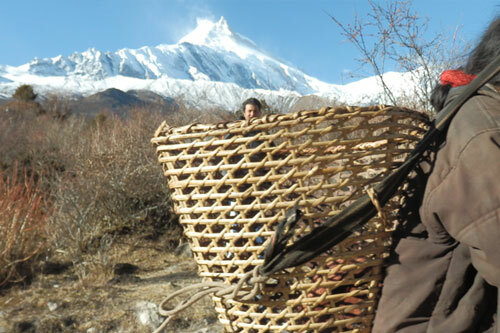 Trekking in Mustang is truly one of the rarest and most rewarding experiences to be had in Nepal.